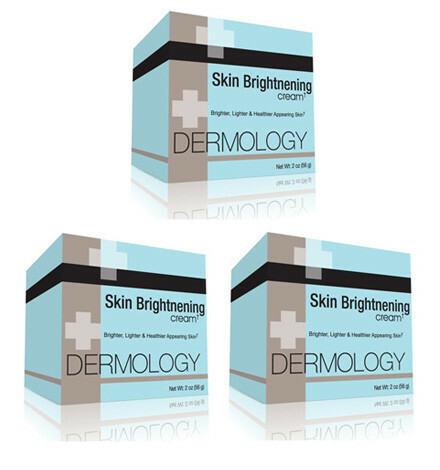 Dermology Skin Brightening Cream is a natural and non-toxic way to brighten skin. This cream can remove liver spots, blemishes, pimple marks and replace it with a healthy glow. Considered as the safest, it is available in 3 months cost-effective packages. A fairer brighter skin is a wish that everyone makes secretly. 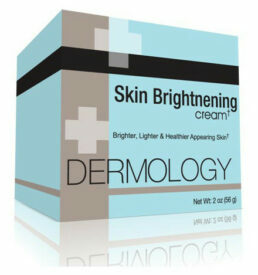 Dermology skin brightener skin brightening cream is capable of fulfilling all without any side effects. Nothing can beat the fruits that only Dermology skin brightener can bore – it fosters an even toned skin by rejuvenating the cells. This implies that you won’t have to slather your skin with loads of cosmetics that don’t let your skin breathe otherwise. Just apply a small amount on your face and see the magic it creates in no time. After using the cream for a longer period, you will notice a flawless, radiant skin. 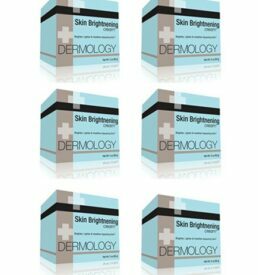 Buy a 3 months supply of the Dermology skin brightener cream and add this effectual cream to your vanity today. I’ve been using this cream for almost a month now to reduce the dark spots on my face. The spots have become lighter. The cream is affordable – what more can one ask for.